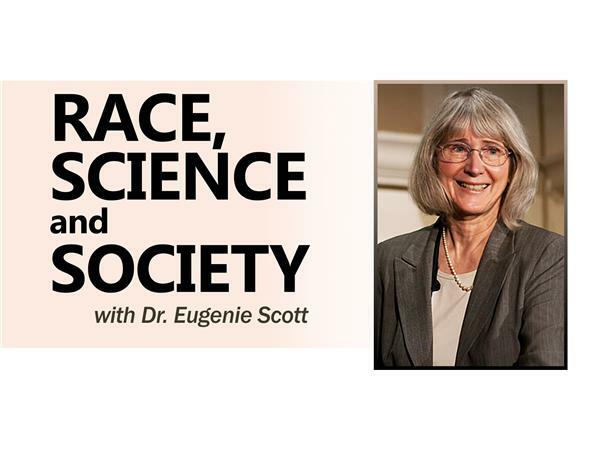 Dr. Eugenie Scott, a former anthropology professor, is former executive director for the National Center for Science Eduation. She is a researcher, science communicator, and an outspoken critic of claims related to biblical Creationism and the broader claims of "Intelligent Design." Dr. Scott joins the show for a frank discussion with Seth Andrews about science, anti-science, race, evolution, "Intelligent Design," and more!